If you are looking for Walnut Creek commercial glass replacement services, our team of professionals at Dan’s Glass can help. We offer a full range of Walnut Creek glass services with over 30 years experience in the auto, home and commercial glass business. We understand that replacing commercial windows, doors and exterior glass can be very different in comparison to replacing residential glass. Our team is trained in world-class techniques, assuring you that you’re receiving the highest quality service. We can help you with the following glass replacement services. No matter what type of Walnut Creek commercial or residential glass replacement services you need, our team of glass replacement and repair experts can help. For over 30 years the team at Dan’s Glass have been working hard to become the best in the glass business in Walnut Creek and surrounding areas. 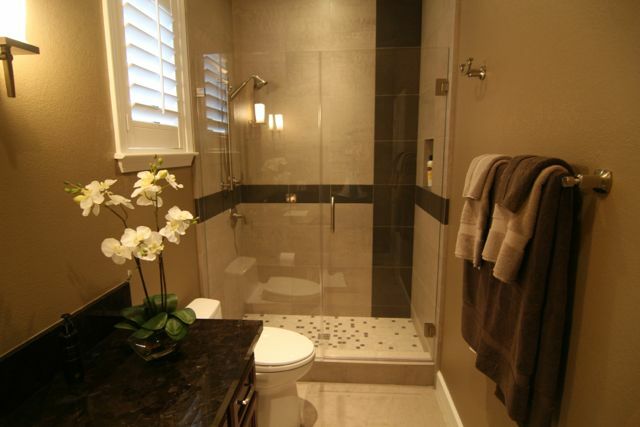 Our team is trained to deliver the highest quality workmanship and customer service. We send all of our technicians to the job site in uniform, this way you know who is delivering glass replacement services at your commercial site. Our team of glass technicians has been trained to deliver this high-quality service without too much disruption to your workplace and offer flexible hours to suit your schedule. All of our technicians are trained in world-class techniques. Our glass professionals will treat your staff and customers with respect. All products we use for our glass repairs are of the highest quality. We have insurance specialists on staff to help you navigate through the paperwork and contact the insurance company on your behalf. Dan’s Glass is a part of the Lynx and SCG insurance network. We offer a special Dan’s Glass Warranty for all work we complete. Our staff will attend your work site in full uniform, looking neat and tidy. 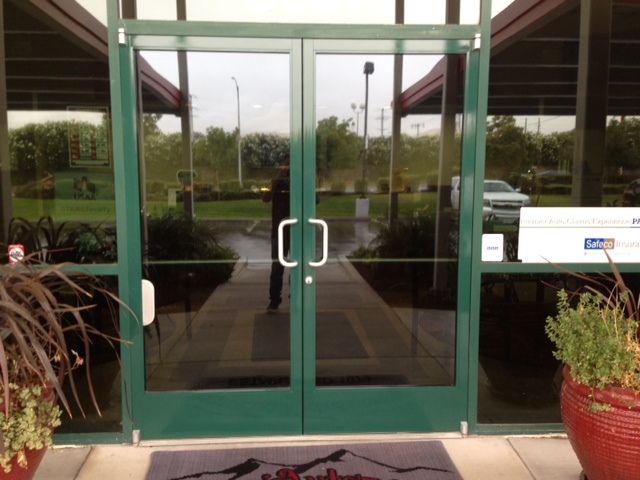 We believe in delivering glass replacement services that leave our customers 100% satisfied. 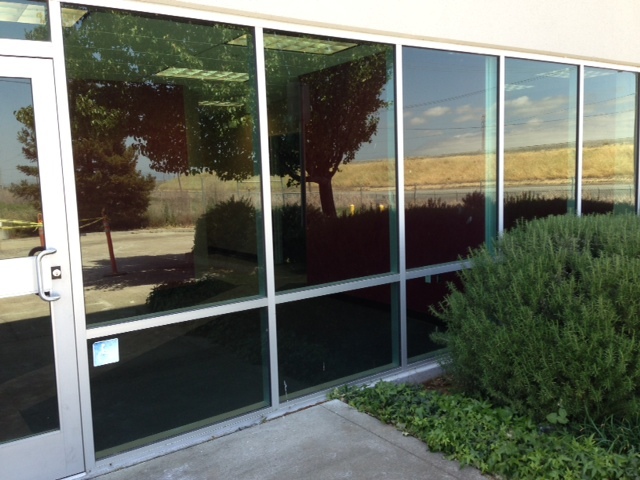 If you are in need of Walnut Creek Commercial Glass Replacement, contact the team at Dan’s Glass today. 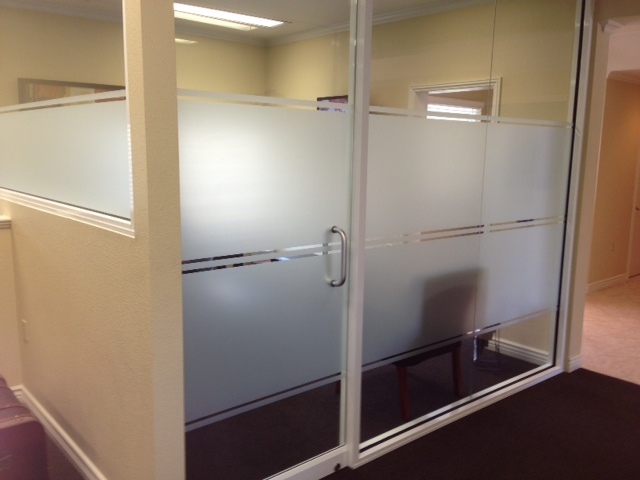 We can assist you with all your commercial glass needs, including installation, replacement and repairs.